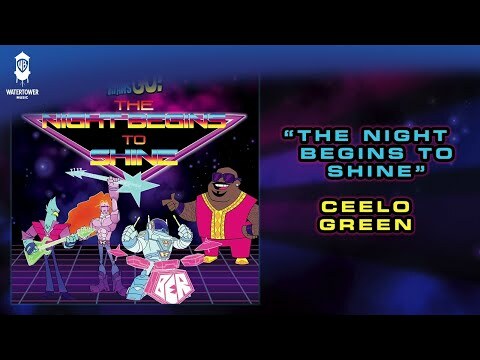 The Night Begins To Shine (Dragon Remix) - B.E.R. 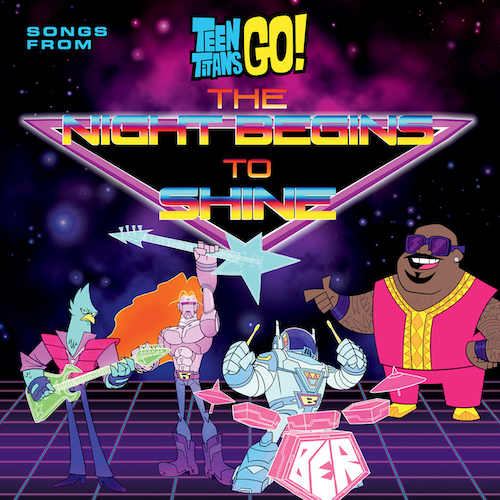 WaterTower Music releases songs from the upcoming Teen Titans Go! special event, The Night Begins To Shine.